Take a second and inventory your personal and professional photographs. Where are your _________ photos? 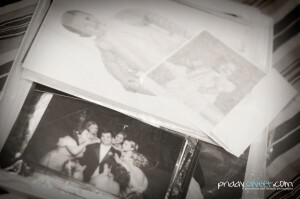 (fill in the blank with a recent/relevant set of images….wedding photos, children’s baby pictures, family photos…). Where are they? Tell the truth– (leave your answer in a comment below if you are so brave).